Donald Trump may now regard Meryl Streep as “overrated” but just over a year ago the President-elect had named her among his favourite actresses and had hailed her as “excellent”. 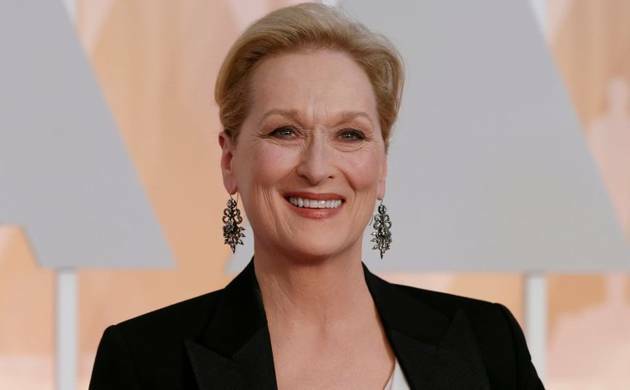 Streep, an ardent supporter of Trump’s rival Hillary Clinton, slammed the next US President in her scathing speech while accepting the Cecil B DeMille Award at the Golden Globes on Monday. The three-time Oscar winner took swipes at Trump’s divisive rhetoric without naming him as she cautioned against powerful people using their position to “bully others”. Trump’s critical remarks were in sharp contrast to the comments he made in 2015. “The problem is I’ll name three or four or five and then the hundred that I know will be insulted, and I don’t mean to insult them,” he had said. During Streep’s speech, the actress called out Trump’s recent “performance,” referring to the moment when the president-elect mocked The New York Times’ Serge Kovaleski, a disabled reporter. “There was nothing good about it, but it did its job. I still can’t get it out my head because it wasn’t in a movie; it was in real life. That instinct to humiliate when it’s modeled by someone in a public platform, it filters down into everyone’s life because it gives permission for others to do the same,” she had said. Trump had fired back, calling her a “Hillary lover”.